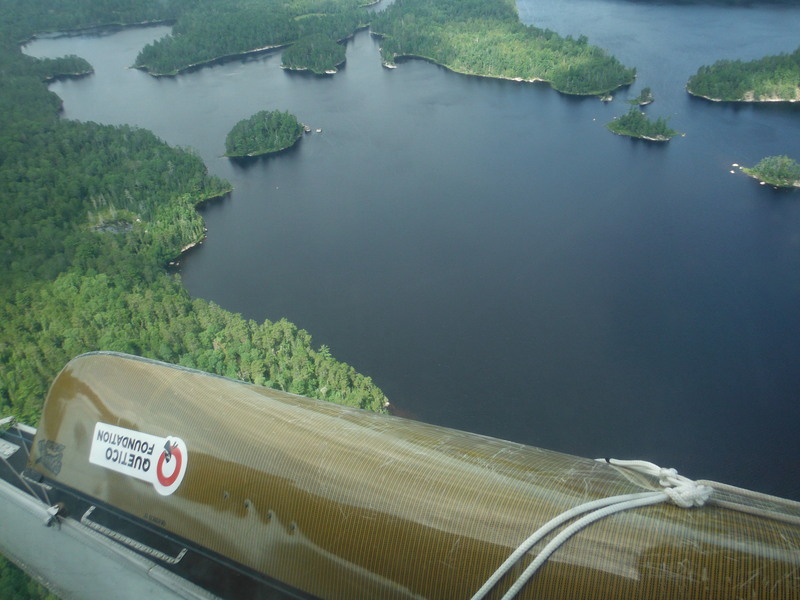 Both this summer and last summer Quetico Foundation summer research staff have worked with the park biologist to better understand Quetico Provincial Park’s terrestrial ecosystems and how an increase in fire activity will benefit these ecosystem dynamics. 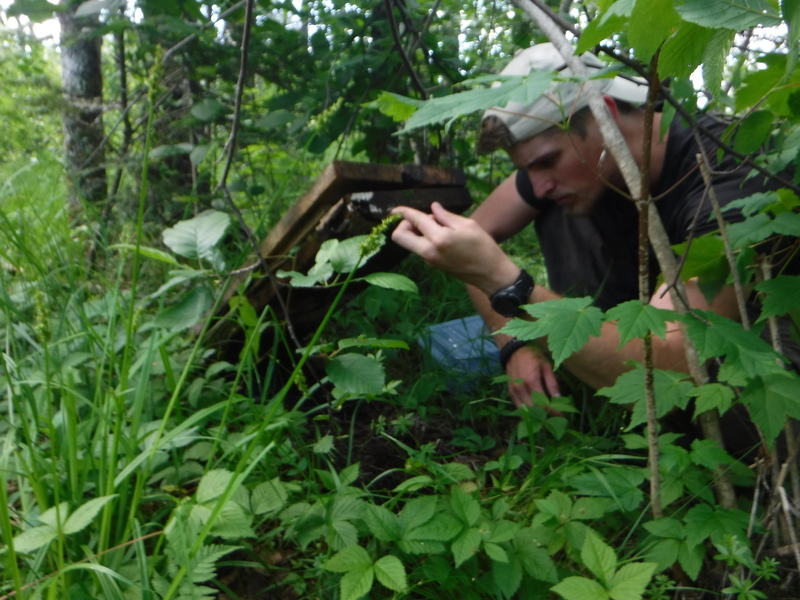 This year, Quetico Foundation Biology Interns Katie Tripp and Jared Stachiw spent five days on Wicksteed Lake establishing 22 pre-burn vegetation plots on several red and white pine dominated islands. 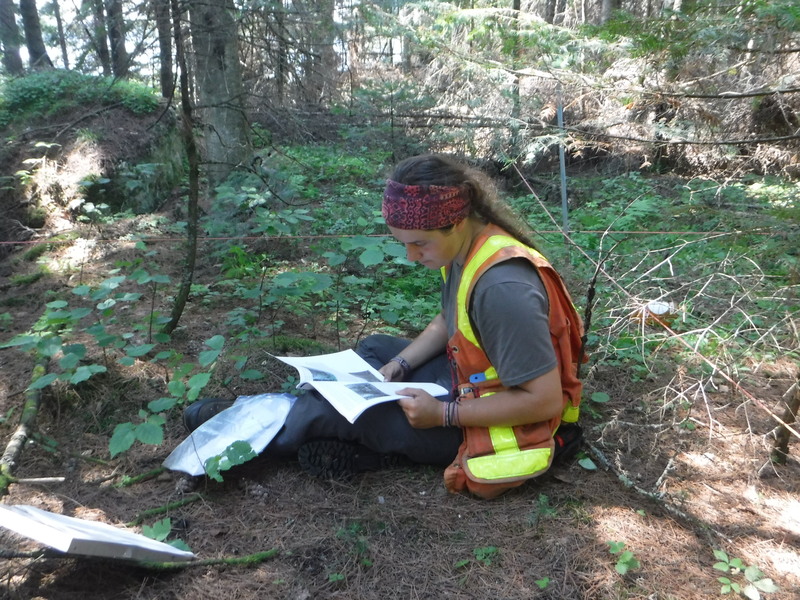 These plots assess vegetation communities, structural diversity of the forest, and fuel loads. 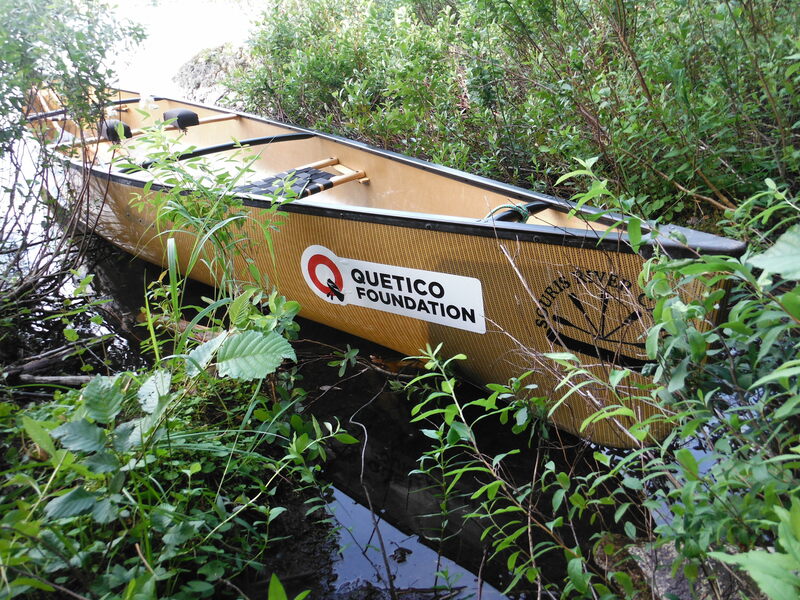 The information gleaned from this research will help address several questions asked by Quetico Provincial Park’s Management Plan. 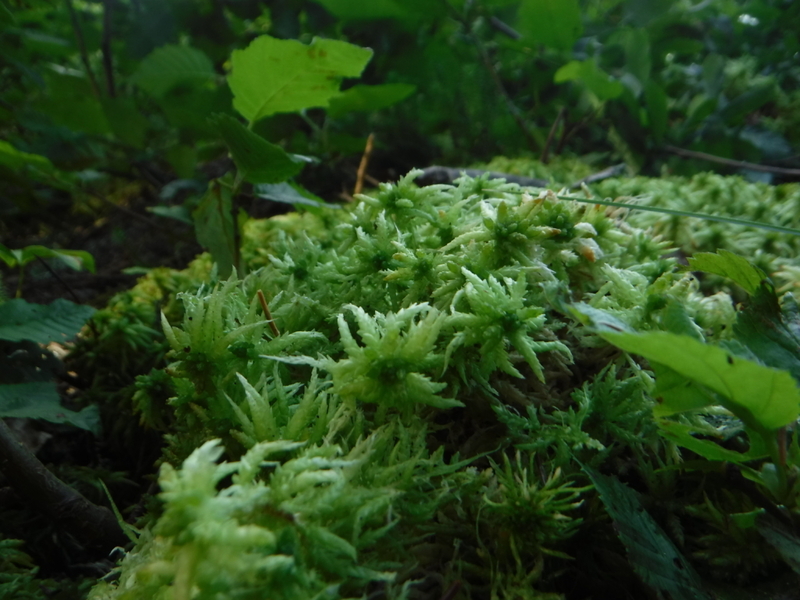 Namely, how does the pre-fire vegetation community influence post-fire vegetation, red and white pine regeneration, red and white pine survival, and the health of traditional sacred plant species? 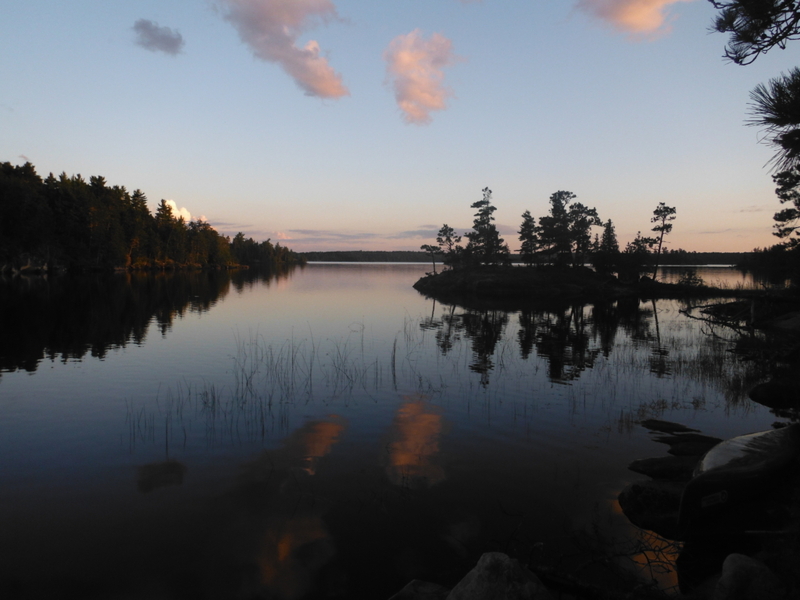 Fire should be considered advantageous to the forest due to the numerous ecosystem services it provides and has the potential to be used as a management tool to increase the health and ecological integrity of Quetico Park’s magnificent forests.